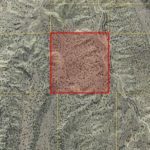 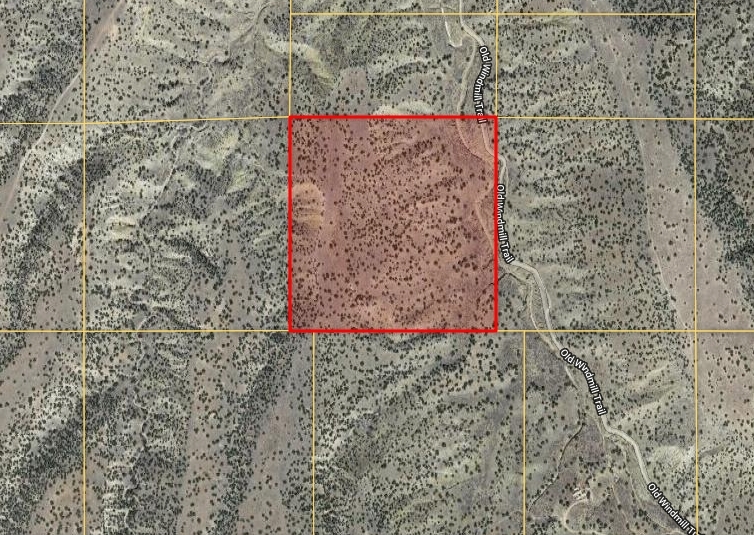 Vast 80-Acre to Hunt and Live Off-Grid in Apache County AZ! 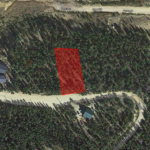 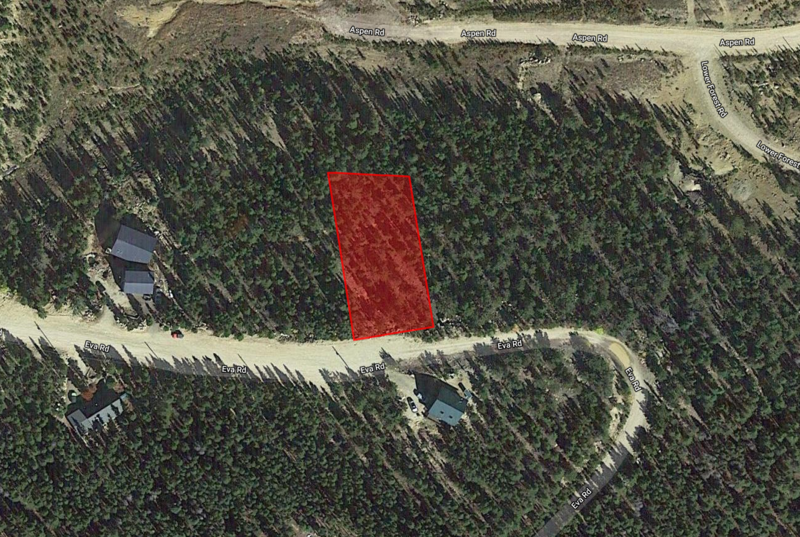 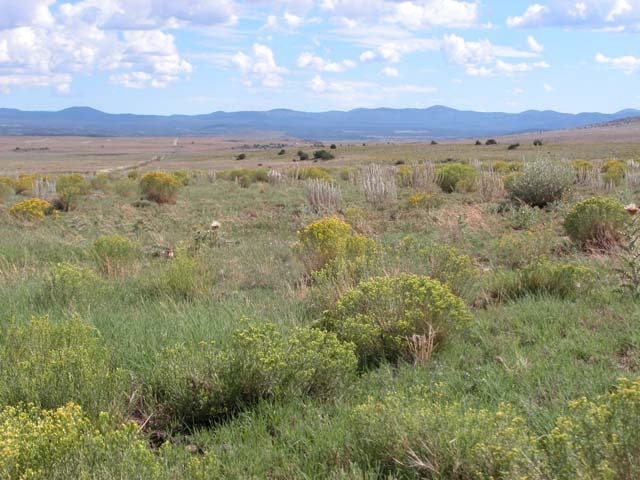 0.75-Acre Get-Away in Gunnison County CO to Build Your Dream Home! 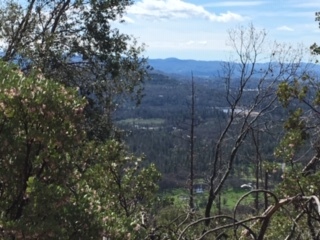 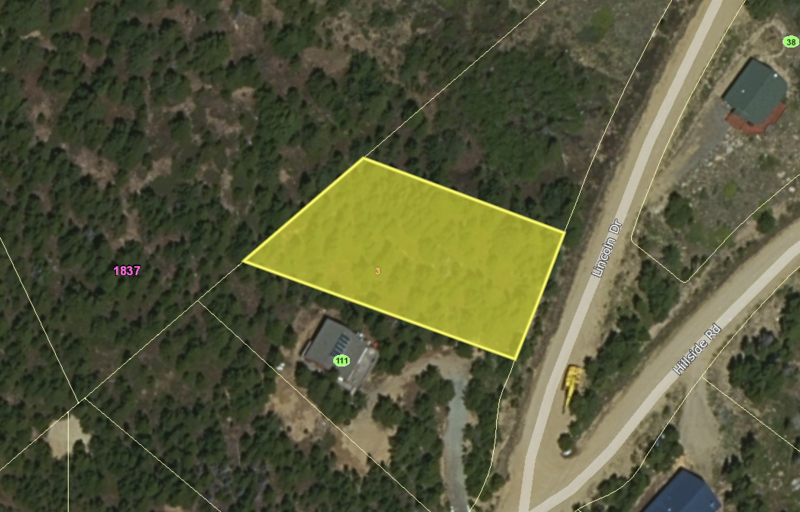 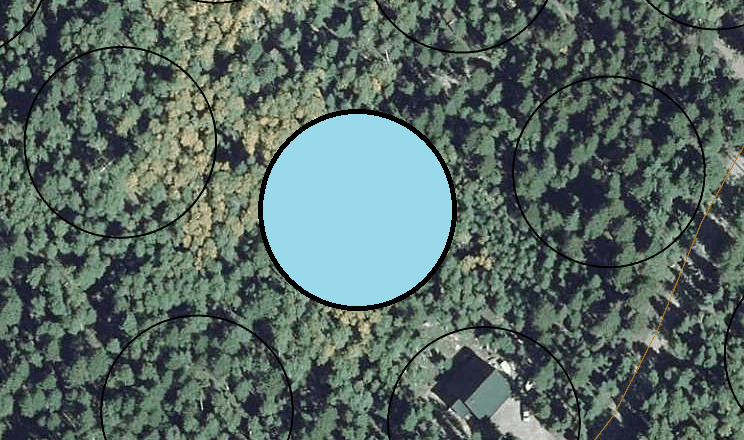 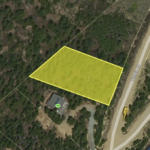 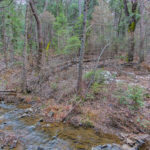 Affordable property in Sonora, CA! 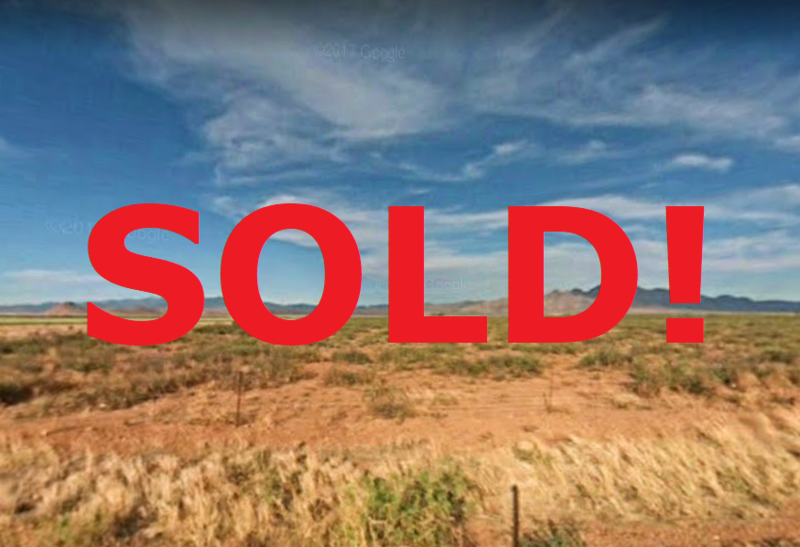 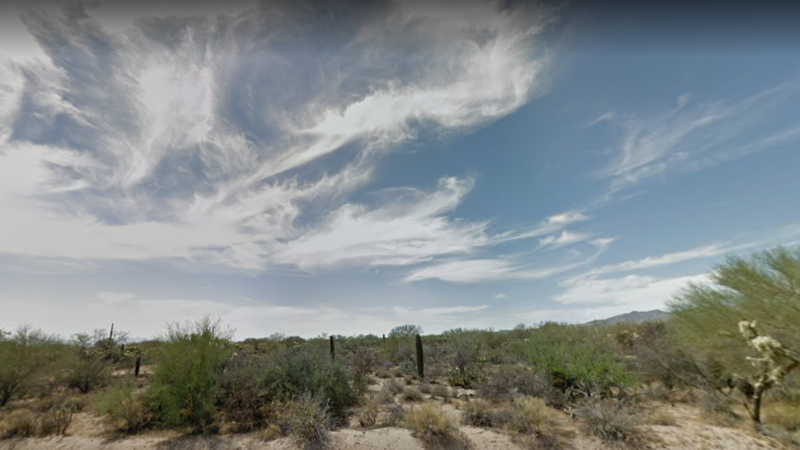 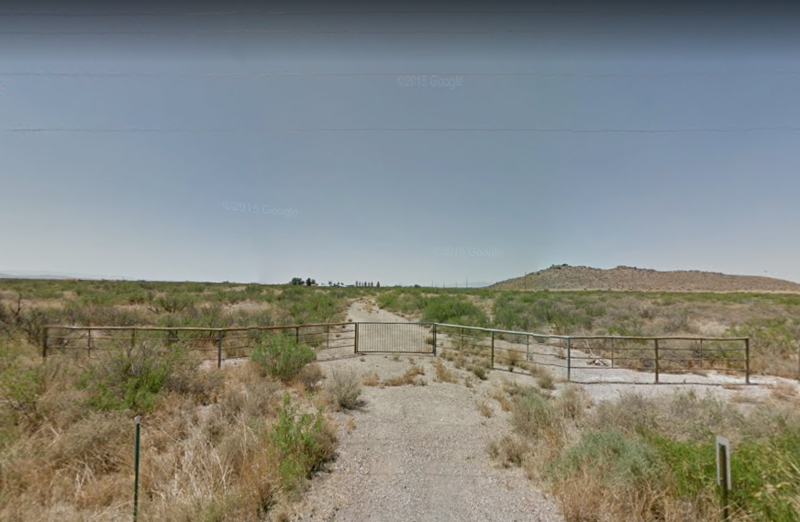 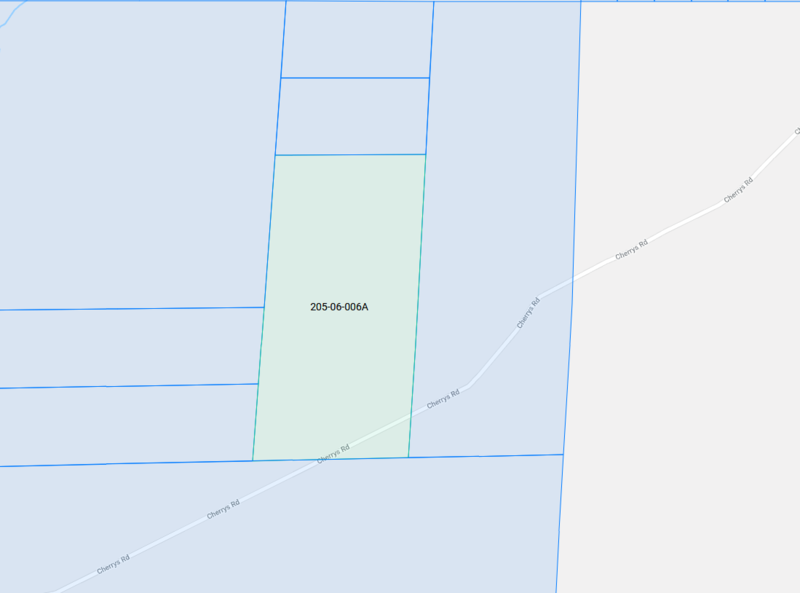 2 Parcels in Pima County, AZ!